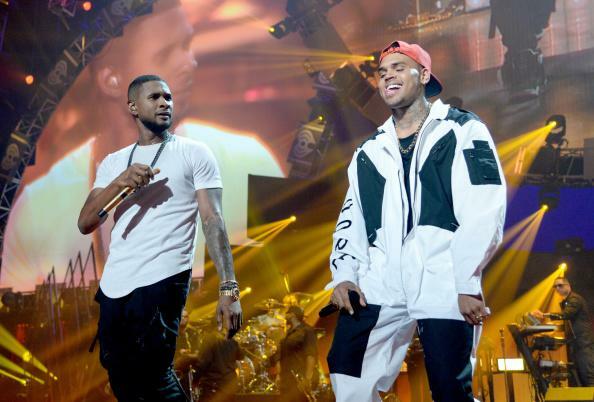 Chris Brown recruits Usher & Zayn for the first of three remix on the way for "Back To Sleep." 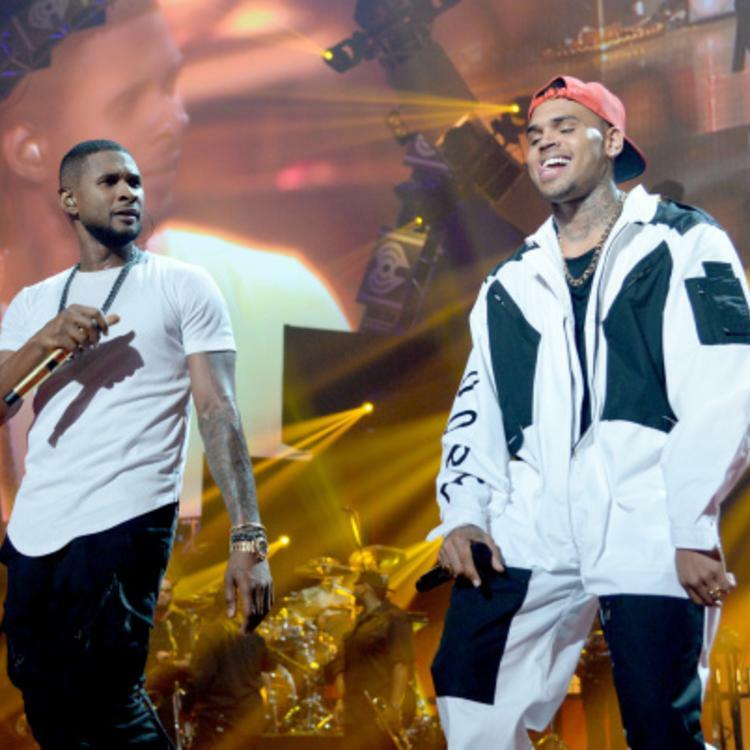 In case you missed it, Chris Browntook to Instagram on Friday to announce that he has some MAJOR R&B remixes on the way for his sensual love ballad “Back To Sleep,” off his latest album Royalty. But before he drops off the remix with Miguel, August Alsina, and Bryson Tiller or even the Tyrese & Tank version, the Royalty singer decides to share the first of his three remixes with us today recruiting Usher & Zayn Malik for it. Take a listen to the raunchy new remix and let us know what you think. Ladies enjoy!